KINGSOFT Office (Windows) - A very cool (free) Office Suite ~ Android Forever! For those who are loathe to spend hundreds of dollars on Microsoft Office, there are some excellent, free alternatives. The free versions do just about everything the average person will need and more. 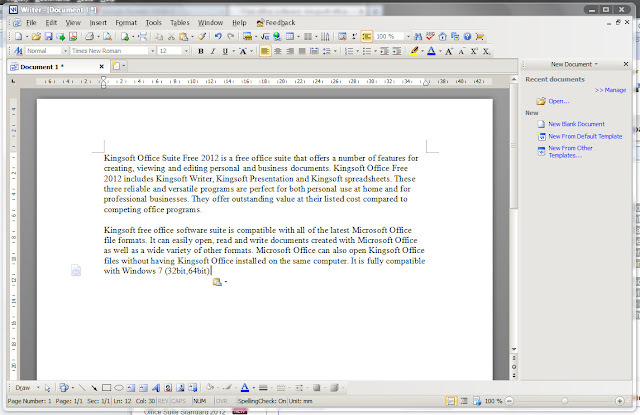 Fully compatible with MS Office, this suite has a word processor, a spreadsheet and a presentation application included. Check it out!